Expert packing services provided by the most comprehensive and respected removal company in Cambridgeshire. If you are looking for a professional and skilled removal service, Cambridge Removals and Storage is the perfect solution. Cambridge Removals and Storage provides a highly flexible owner pack removal service. By choosing this option, you are able to take charge of the preparation and packing before your removal. Our expert trained team will assist you in loading, moving and unloading. 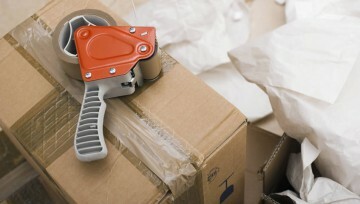 Any fragile items are in safe hands with Cambridge Removals and Storage. Our professional crew are able to accommodate moves involving delicate and fragile items in a safe manner, leaving the rest in your hands. Our committed team of experts can take control of the preparation and packing of your items before your move. We take great care when it comes to handing each item, making sure that everything is clearly labelled to ensure efficient and easy unpacking. We can also offer a full unpacking service upon request. We are proud to provide the best packing materials and quality boxes at very competitive pricing, so there's no need to go elsewhere in preparation for using our services. All you need to do is to place your order by giving us a call.